- have no fibers to interfere with your treatment! Each pack contains 2 collagen eye patches. 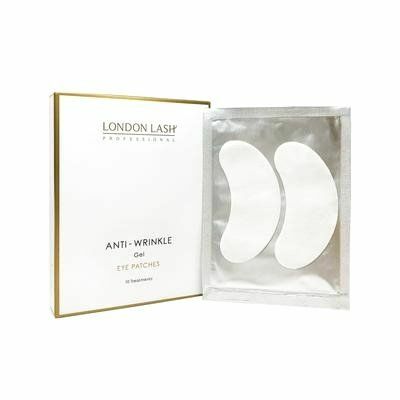 Need advice about Anti-Wrinkle Collagen Lint-Free Eye Pads /10 stuks?